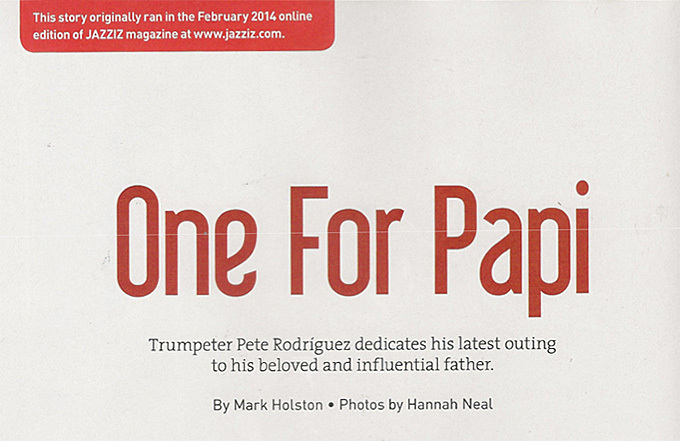 Mr. Rodríguez, a jazz trumpeter, is honored as a notable force in the jazz scene in the Spring, 2014 issue of Jazziz magazine. 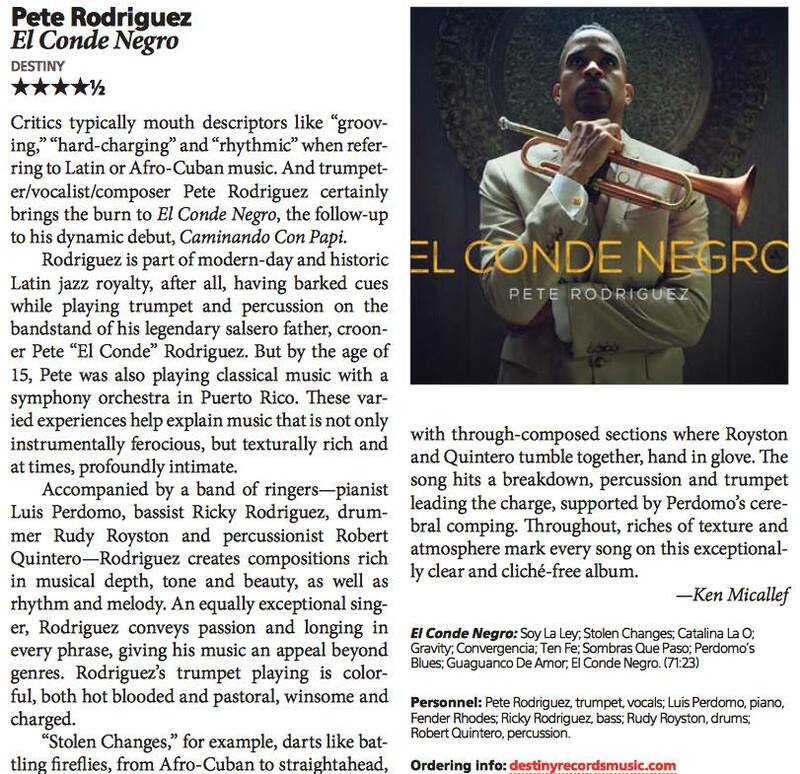 The article explores the achievements and struggles of Mr. Rodríguez’s music career and discusses the process completing his latest album Caminando con Papi, which he dedicated to his late father, salsa singing sensation Pete “El Conde” Rodríguez. 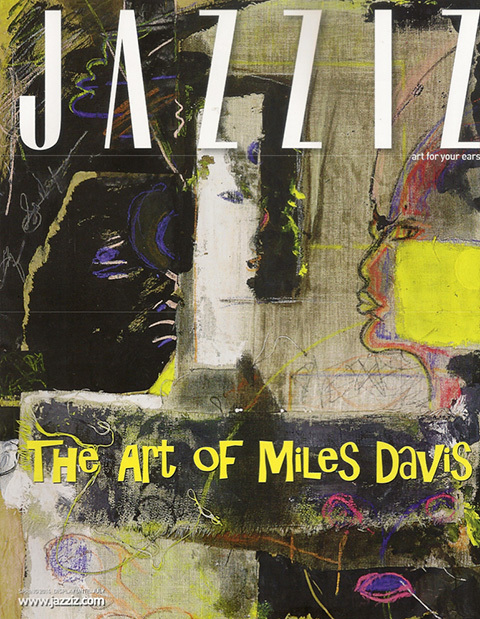 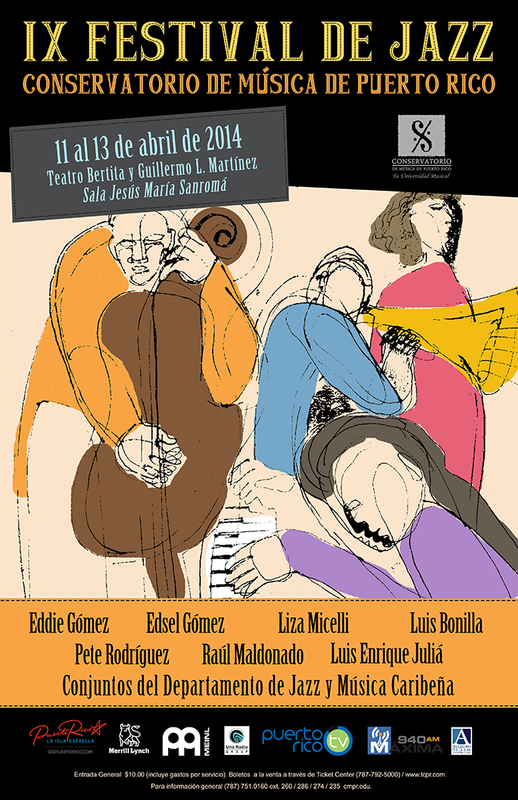 This issue also contains a full review of Rodríguez third and latest jazz album entitled, Caminando con Papi.